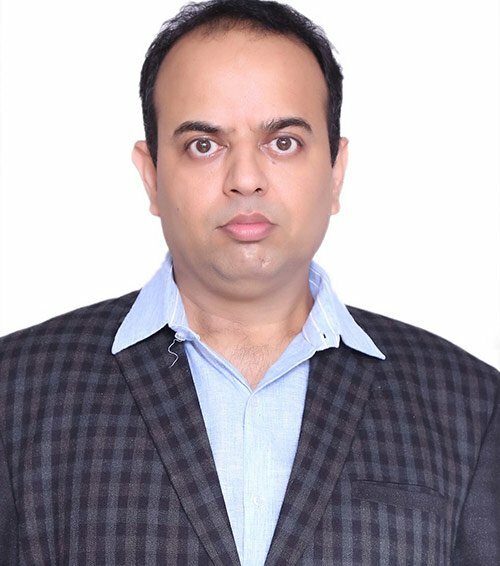 Mr. Ashok K. Malik (VP) – Sales & MarketingMr. Malik is a graduate in commerce, having experience of over 35 years in the fan industry. He is spearheading the sales and marketing of the Lazer Brand. His functions include identification of new potential markets, along with the management and motivation of the entire sales team. Mr. Praveen Jain (VP) - Finance & AccountsMr. 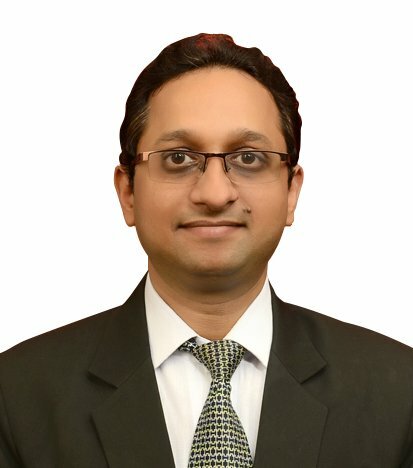 Praveen Jain is a Fellow Chartered Accountant and a Chartered Financial Analyst having a profound experience of over 15 years in various industries & reputed companies like Mahagun, Best Foods, Century Plyboards. His expertise spans in Corporate Funding, Budgeting & Controls, Direct & Indirect Taxation, Formulation of SOPs, Audit and implementation of ERP. 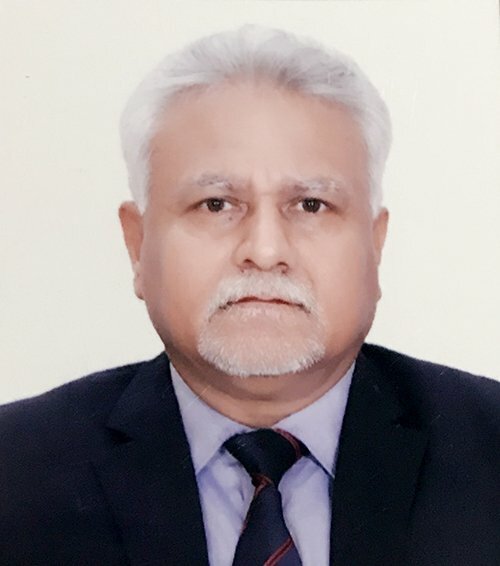 In the capacity of VP (Finance & Accounts) in Vardhman Group, he is responsible in formulation & conceptualization of business plans & strategies, implementing of new indirect tax system, formulation policies & procedures, managing funds and handling all finance, accounting & tax matters. Mr. Bhuwan Purohit (VP) - OperationsMr. Purohit holds a degree of Bachelors in Commerce from Delhi University. 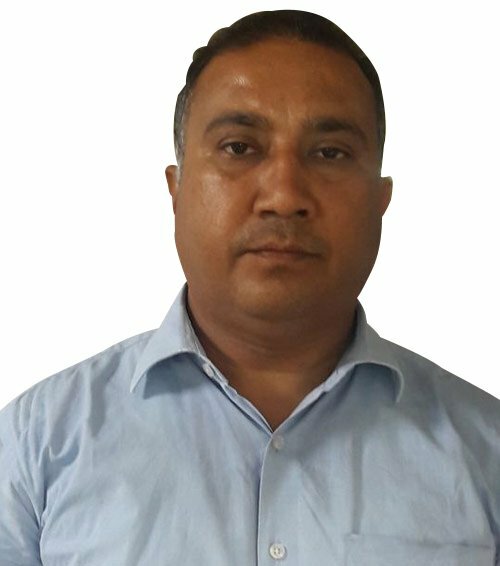 He has been with Vardhman Group since the beginning of his career and has helped the group in increasing the operational efficiency and laying systems & processes across the manufacturing facilities. Mr. Anil Gupta (Commercial Head)Mr. Gupta holds a degree of Bachelors in Commerce from Delhi University and has an experience of 20 years. He has been working with the group since the beginning of his career and leading the commercial department.